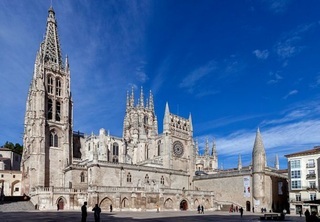 Find huge deals in Burgos, Spain that you may book now & pay later! 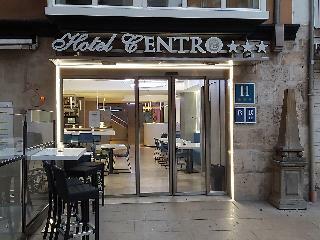 Best prices for in Burgos, Spain. A dream vacation for you and your family, guaranteed by our travel consultants. 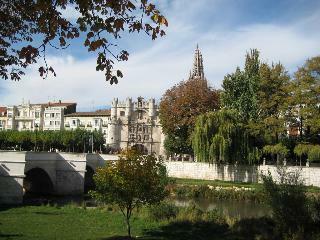 For members-only deals, we recommend using the new filter for deals in Burgos, Spain. 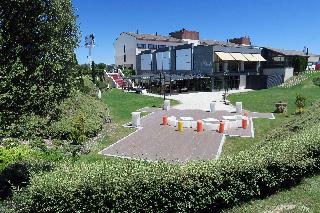 Modern and comfortable, it lies on the outskirts of the city next to the motorway (A-1) exit, in Rubena's town. Disabled facilities, parking, garden, meeting rooms and sound proofing rooms. Pets allowed (a supplement must be paid). 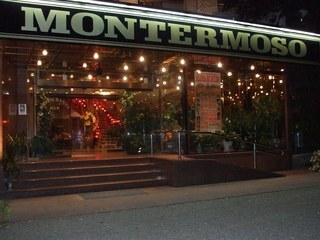 The Almirante Bonifaz hotel is located in the city center. 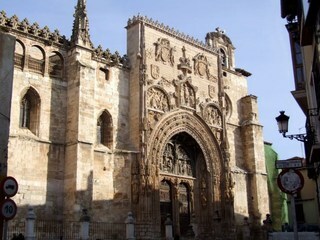 A few meters away is the Museum of Human Evolution, the cathedral and various historical monuments. 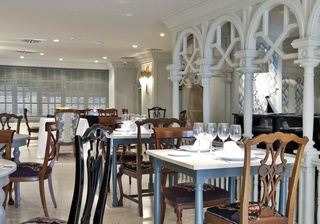 As well as leisure and dining areas. 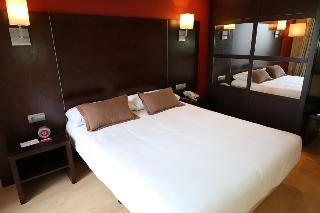 The rooms have air conditioning, safe, minibar, flat screen TVs and free wifi throughout the hotel. 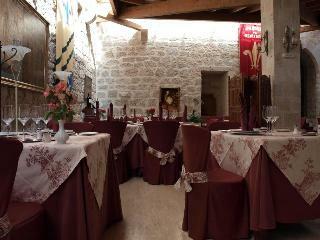 Also it has private rooms with natural light for meetings and celebrations. 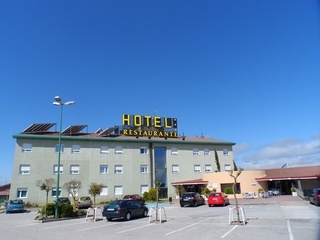 The hotel offers restaurant service, room service and parking subject to availability. 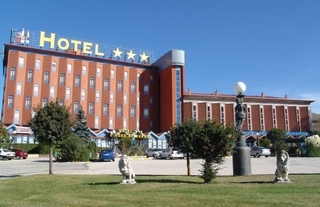 *Non smoking hotel. 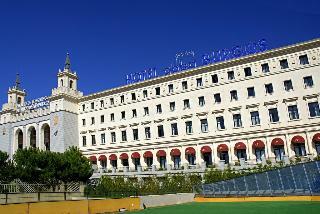 Set in extensive gardens, La Galería hotel is 7 km from Burgos city centre. 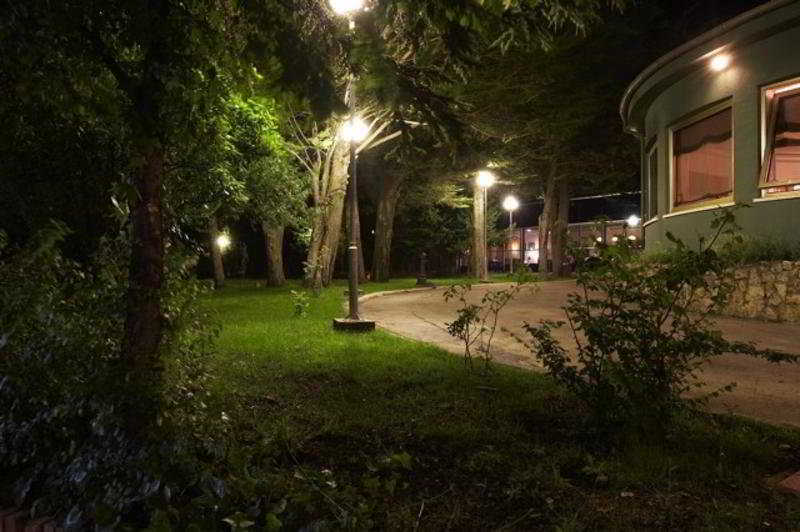 It offers free access to Wi-Fi, parking and paddle tennis courts. 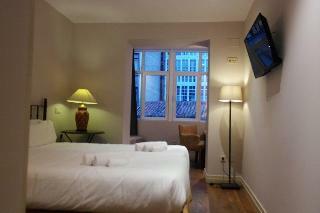 All modern rooms feature air conditioning and satellite TV. They also have a private bathroom equipped with a bath and shower. 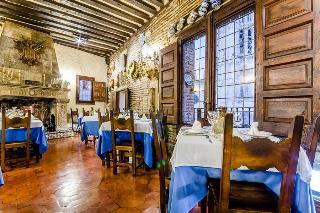 HQ La Galería has a restaurant serving specialities such as wood-roasted lamb. 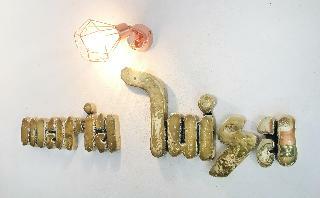 It has a daily menu offer during weekdays. 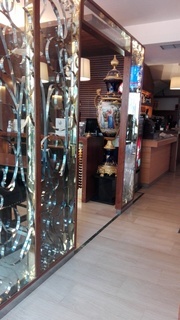 The restaurant is closed on Sunday evenings. 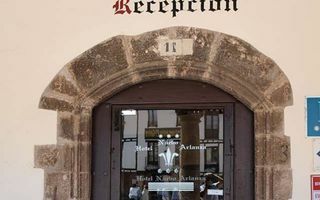 The hostel is located on the street Vitoria, located along a main road halfway between the old town and the airport Burgos, both a 10-minute drive away. 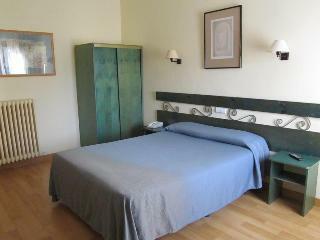 The hostel has luggage storage and tour desk. 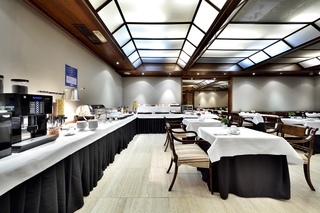 If you want, you can have breakfast in the hotel next door. 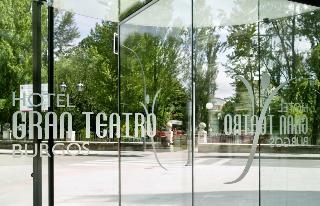 Bus stop nearby to reach the center of Burgos in 10 minutes. 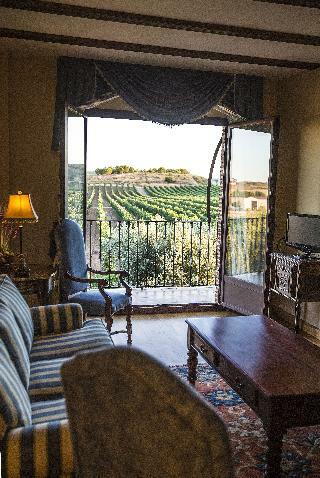 Located in the small town of Milagros, in full wine region Ribera del Duero. Easy access from the A-1. 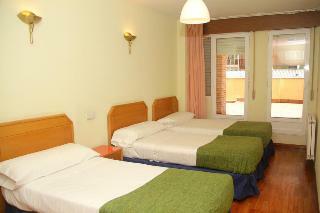 Hotel is a Castilian style, with all necessary amenities. 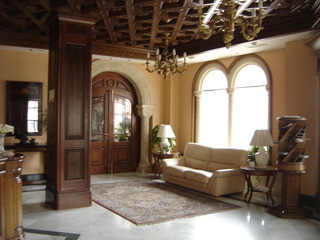 Opened in 2008, is a place designed for relaxation in a rural setting. 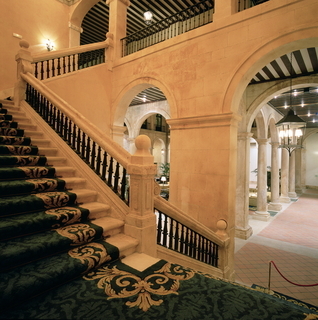 It has 35 rooms and 2 suites.